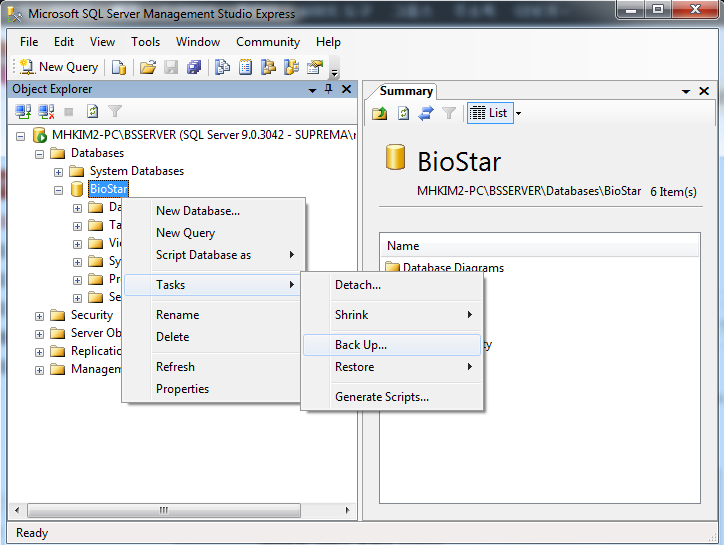 You can back up the BioStar database on Microsoft SQL Server Management Studio Express. You can download it at http://www.microsoft.com/en-US/download/details.aspx?id=8961. 2. 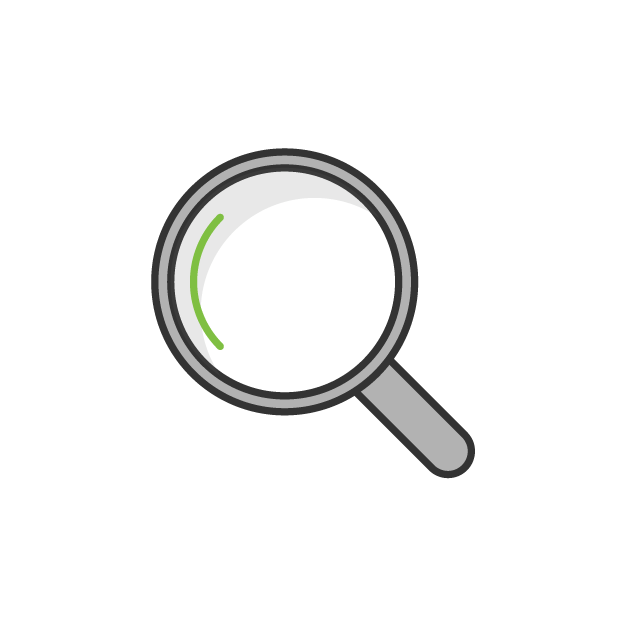 Find the BioStar database and right-click it. 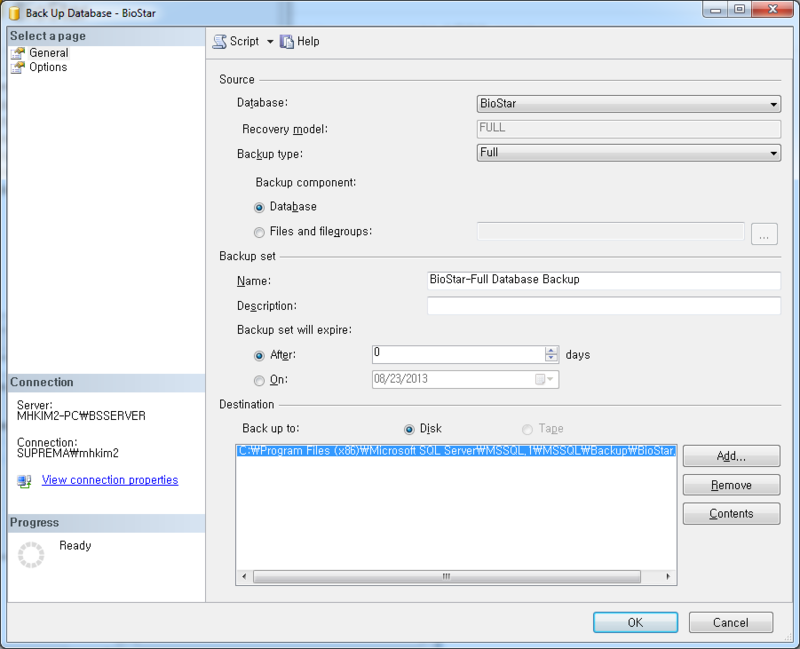 Choose Task > Back up…. 3. 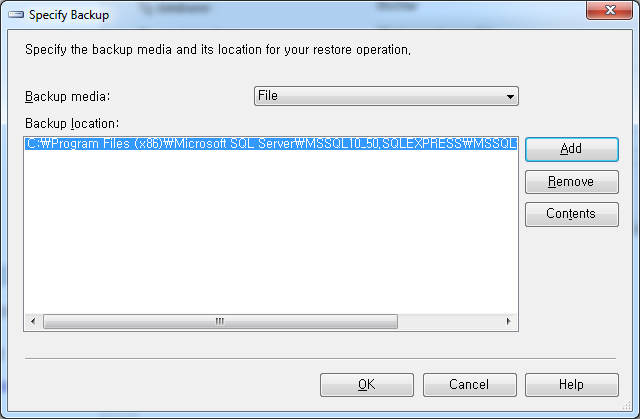 Click OK to complete the backup process. If you are going to restore the server in a different PC, you will have to back up the configuration files which hold the cloud and server settings. 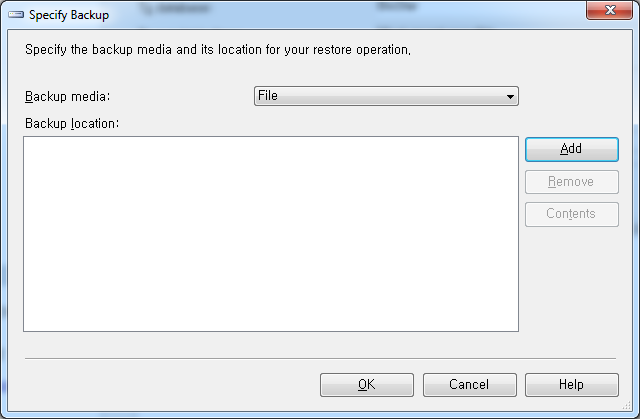 If you want to back up the image log images, you will have to back up the imagelog folder in the BioStar 2 directory. 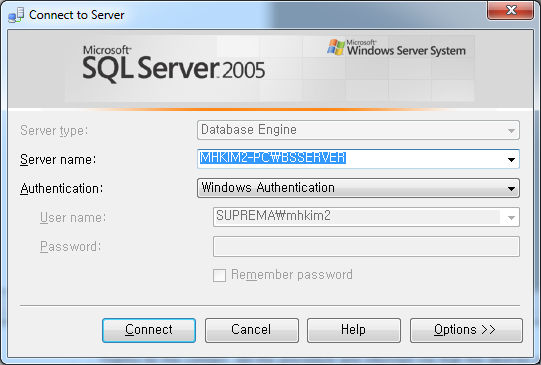 Paste it to the same directory after restoring the database. 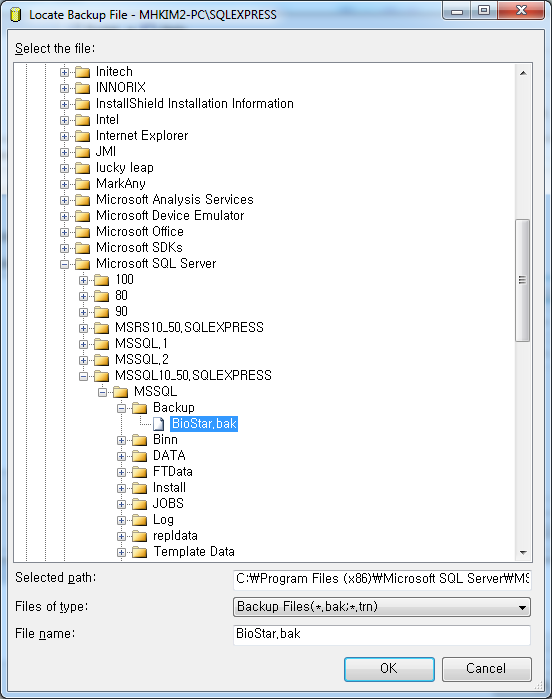 BioStar 2 video integration was introduced for MSSQL in BioStar 2.6. 4. 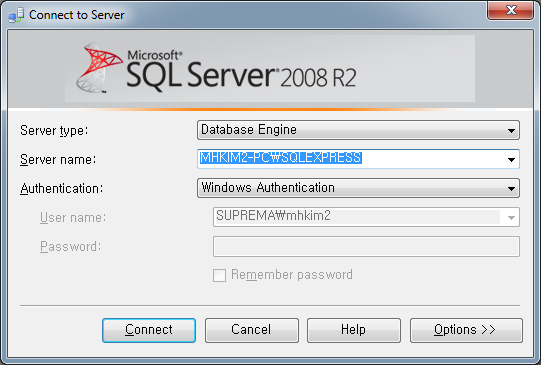 Right-click the Databases item in Object Explorer and choose Restore Database…. This must be restored before you start the BioStar services. If you are restoring your server in a new PC and not a existing BioStar 2 install, restore the server configuration as below. Caution: Note that the items port (https server port) and ssl_address (server IP) in the setting.conf should be configured according to the new server's IP and BioStar Setting configuration.